The Serenity is excellent value for money as its fabric and weight properties make it a high performance 3-4 season sleeping bag. 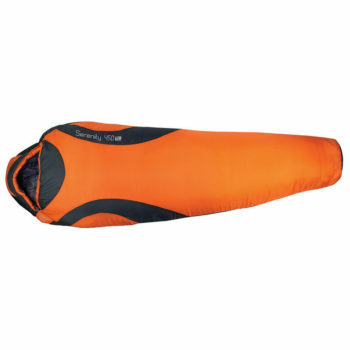 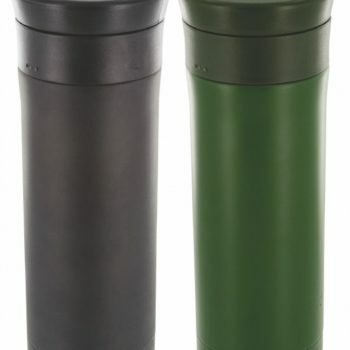 Its spiral hollowfibre fill provides extra insulation without adding weight. 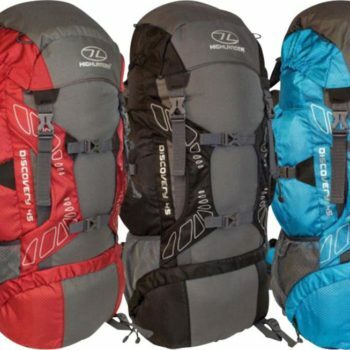 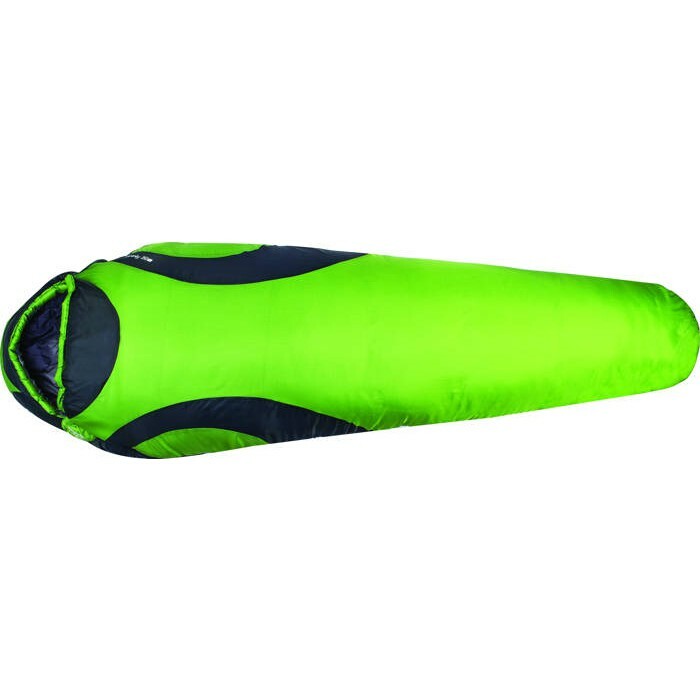 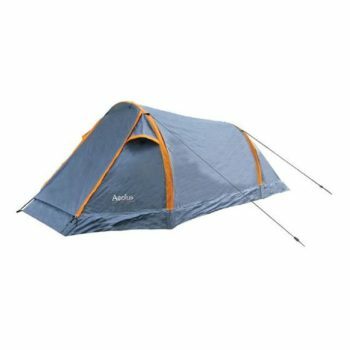 This sleeping bag is ideal for the first timer or regular camper seeking a quality bag that is affordable.